HF: York added four images to his original article in March 2019. These are indicated by an asterisk in the captions. Founded in the 1910s, Bakilly (百家利) was a major local personal care product brand in Hong Kong for over half a century alongside firms such as Kwong Sang Hong, Sam Fong and Sincere. 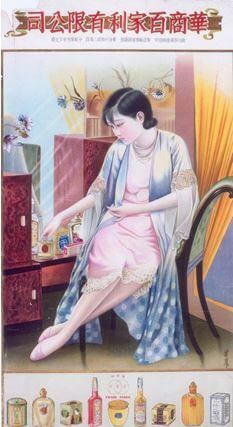 The firm produced a wide variety of personal care products including Florida water (花露水), perfumes, hair cream, hair gel, face powder, teeth powder, toothpaste, cough syrup etc and was probably best known for its “Three Incense Sticks” (三支香) brand of hair cream for men. 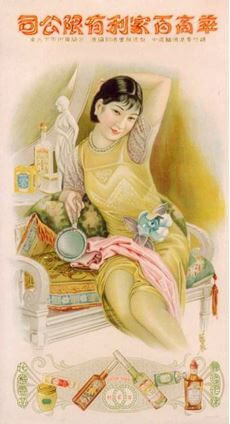 The firm emerged out of World War I (1914-18) when it became difficult to import cosmetic products from Europe. In 1918, Bakilly was incorporated and its capital was expanded. Its founder Lo Yuk-tong (羅玉堂, 1881-1966) was a prominent banker and community leader. 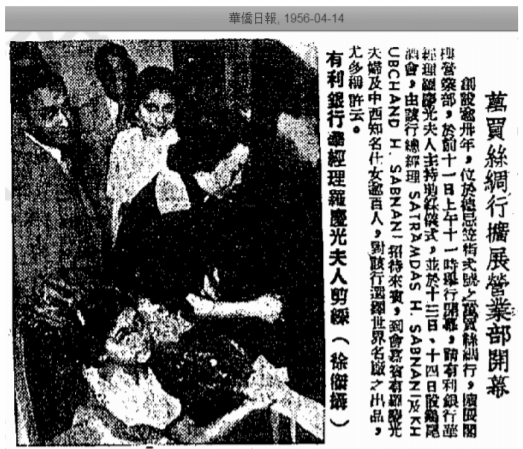 A graduate of Queen’s College, Lo started his career working for the trading house of Sassoon before becoming the comprador of the Mercantile Bank of India, a very important position since the bank was one of the big three banks in Hong Kong before being absorbed by HSBC in the 1960s. 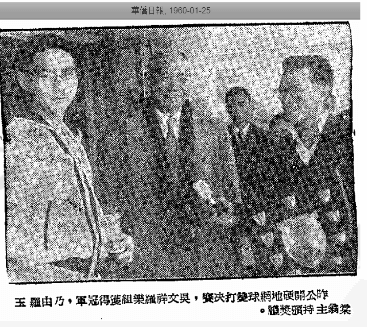 Lo also served as chairman of the Tung Wah Group of Hospitals in 1933 and president of the South China Athletic Association in 1934. The origin of the name Bakilly is unclear – it was likely a made up English word that sounded like its Chinese name which means “beneficial to a hundred families (everyone)”. In its early years, Bakilly operated out of 153-155 Des Voeux Road in Central, near the Sincere and Wing On department stores. According to a 1934 survey of Chinese factories in HK, the firm was doing sales of HK$1 million per year with registered capital of $400,000 and its HK factory had 20 male workers (earning $15-16 per month) and 40 female workers (earning daily wage of 30-40 cents). Due to import duties, another plant was set up in Canton to cater to the South China market while the HK plant primarily served the Southeast Asian markets (especially Dutch East Indies and Burma). During the Japanese occupation, Lo Yuk-tong was stranded in HK and production at Bakilly was suspended. 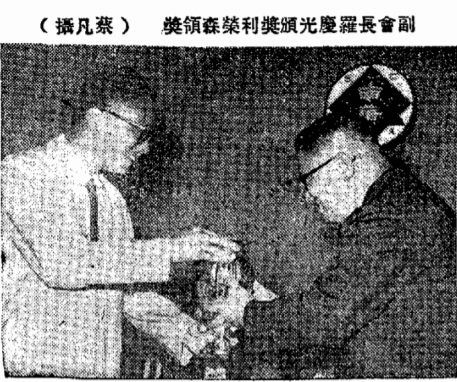 After 1949, the Canton operations was nationalized but allegedly it did well with its “Three Incense Sticks” brand of toothpaste in the mainland according to reports in Ta Kung Pao in 1954 when it was combined with the local operations of firms such as Kwong Sang Hong to a state owned cosmetic manufacturer. Back in HK in January 1954, Bakilly Co ran into financial troubles and announced its closure. The tough domestic sales and weak sales from export markets such as Africa and Southeast Asia (especially Indonesia) were cited as reasons for closure. 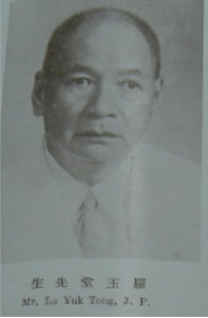 Lo Yuk-tong’s son Lo Hing-kwong (羅慶光, 1911-1992 who also succeeded his father as Chinese Manager of the Mercantile Bank) stepped up to organize Bakilly (1955) Co Ltd to continue the business with registered capital of $100,000 and office out of the 18th floor of the Hang Chong building in Central. In December 1964, the firm participated in the annual CMA Product Expo – at the time its factory operated out of the ground floor of 232 Electric Road in North Point with a dozen workers and production was fully automated. It showcased a number of products made out of natural ingredients such as almond and lemon and half of its sales were export – with North Borneo, Siam, Papua New Guinea and Africa listed as key export markets. 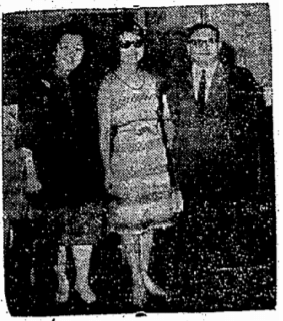 In 1966, Lo Yuk-tong passed away and he was survived by 3 sons, 1 daughter (married to Patrick M.H. Look of Bank of Canton) and 22 grandchildren which include Robert Lo Kai-leung (banker and co-chairman of HK Cancer Fund), Anthony Lo Kai-yiu (private equity industry pioneer and founder of consumer finance firm PrimeCredit which was sold to Standard Chartered in 2004), Kai-Yin Lo (prominent jewelry designer) and Andrew Look (famous investment strategist). The family’s mansion at 19 Kennedy Road was acquired by Hopewell and re-developed into the Hopewell Centre. Over time Bakilly ceased operations and Bakilly (1955) Co Ltd was dissolved in 1995. This article was first posted on 7th April 2017 and updated on 30th March 2019. The original Bakilly factory was located in 18-22 Shaukiwan Road (near the present day Taikoo Shing) when the firm was founded in 1918 until the late 1920s when it was relocated to a 10000 sq ft space in 203 King’s Road (now King’s Centre) as a result of the firm’s success. Sadly the firm’s factory was bombed first by the Japanese during the Battle of Hong Kong in 1941 and then by the Allied forces in April 1944. As a result of the firm was devastated and had a difficult time recovering in the late 1940s, only able to achieve less than 20 percent of its prewar sales. Hi York – Thank you for a most interesting read, and for going through so many historical records to tell a detailed story! Lo Yuk-Tong was my great grandfather. My uncles and aunts were thrilled to read this article. how come you do not have their photos? Really just have 3 sons 1 daughter? Hi York, thanks for publishing this article on a forgotten company. I have some questions about the location of 18 to 22 Shaukiwan Road. Before 1935, the western end of the road is in Causeway Bay. I wonder if No. 18 was located on or near the present day Tung Lo Wan Road. what the big house? u lived there before? how old are you now? Thanks for your article, Surely you are feel proud of what a great grand father you have, I am very interesting of this big family background. Referring to the years, I thought your family is equally as Lee family (Hysan group). I think your grandfather was really great and smart, however unfortunately why this cannot be continuous like Lee family do? What do you think? LKY- Although I share the same last name, I am not related to the family. Oh I see… I am always interesting those smart person’s biography. I heard from one of my uncle talked about the rich men of the old days in HK, Lo Yuk Tong has a nickname named “Lo Yuk Tong 108” as he had 108 block of buildings along at he Electric road in North Point, He was really very rich, was the old days in Hong Kong can made money that easy from those proper business that the above article mentioned? Looking forward more information about him and his second generation how to extend/develop his business. The pictures that you published made me feel 家春秋.